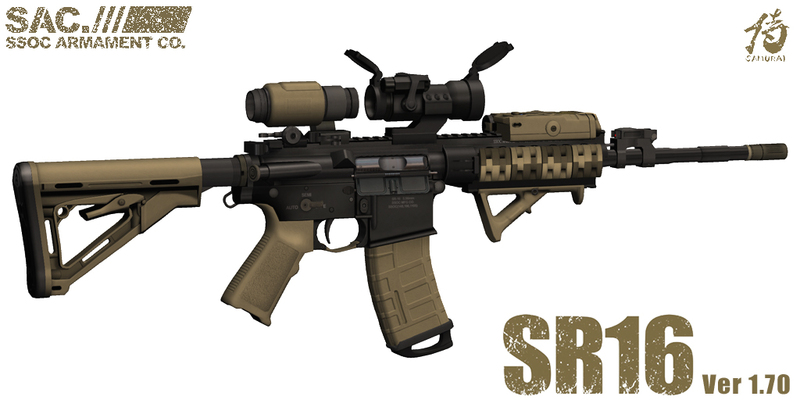 April | 2014 | SAC. 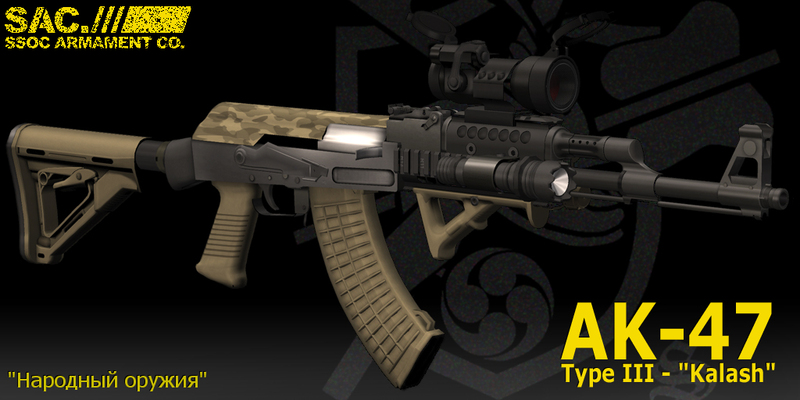 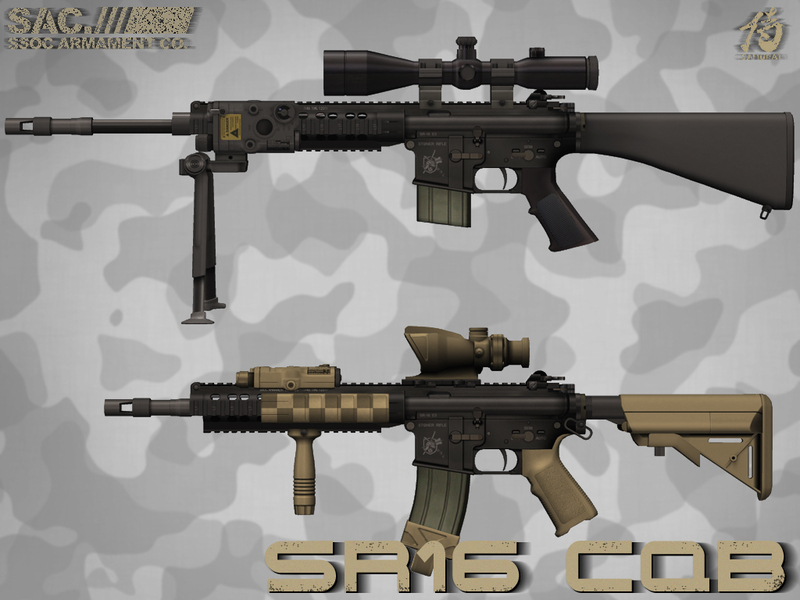 Posted in AK-47, AR, Beretta, Colt, Compensator, Handgun, Italy, Knights Armament, LAM, M9, M92F, Magpul, Military, PEQ14, Pistol, Ron Avery, SecondLife, SR-16, Update, US Marines, Weaver on 04/23/2014 by SAC. 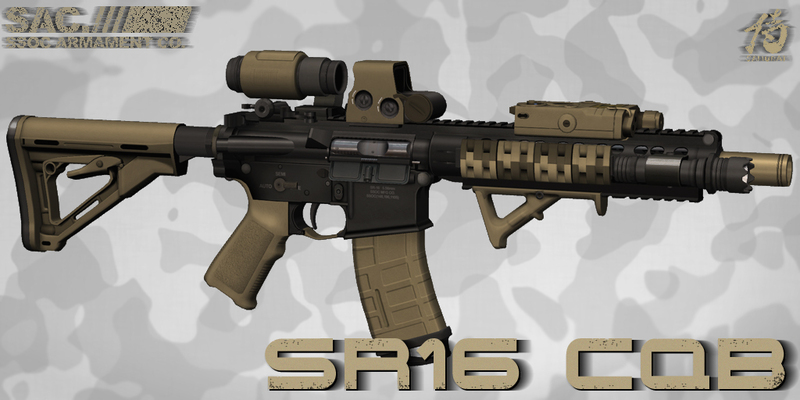 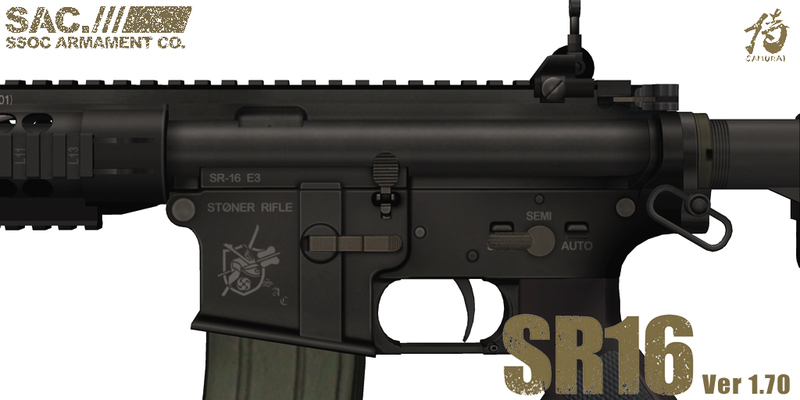 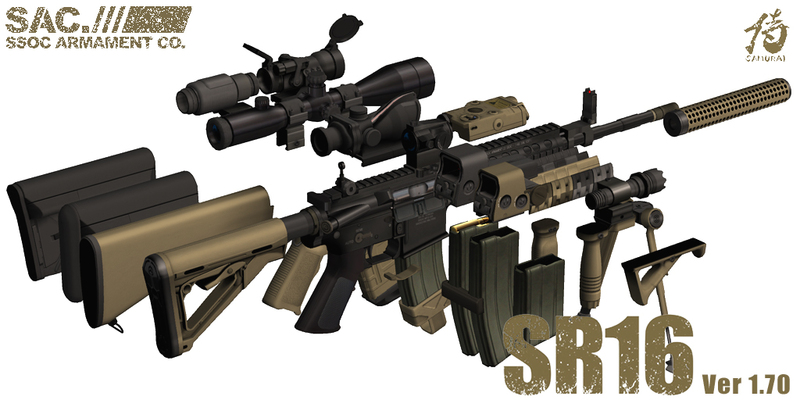 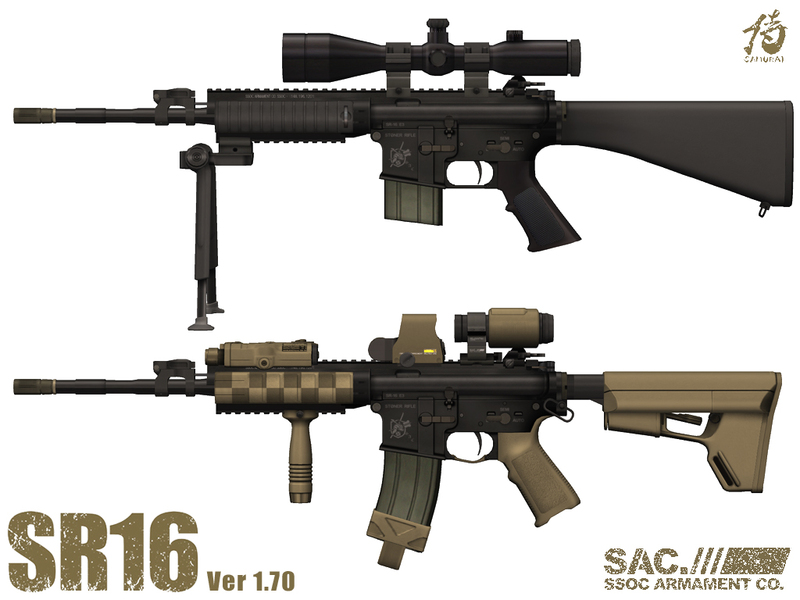 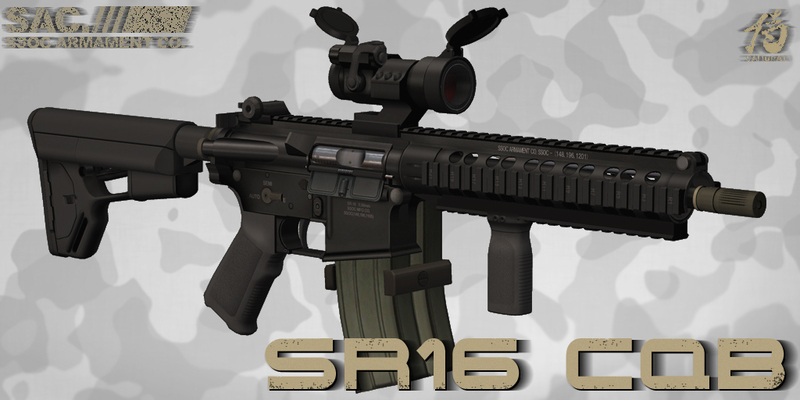 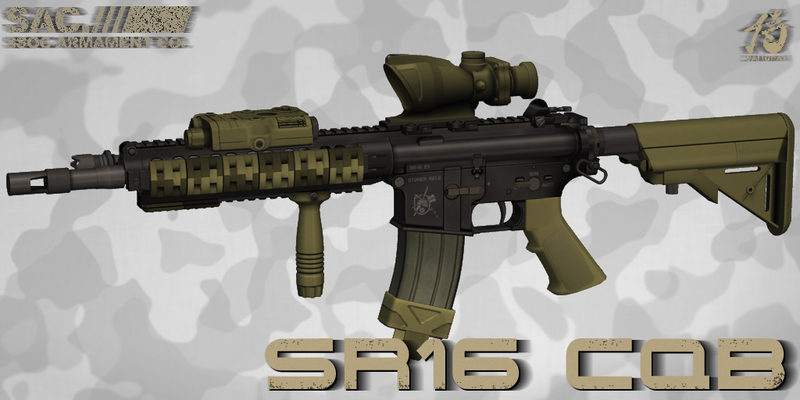 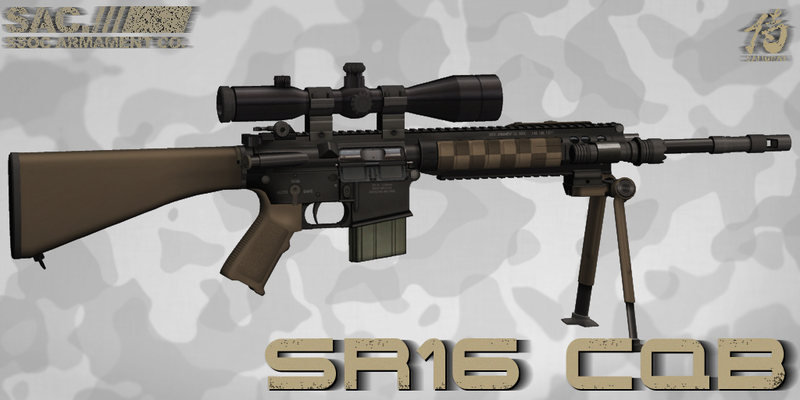 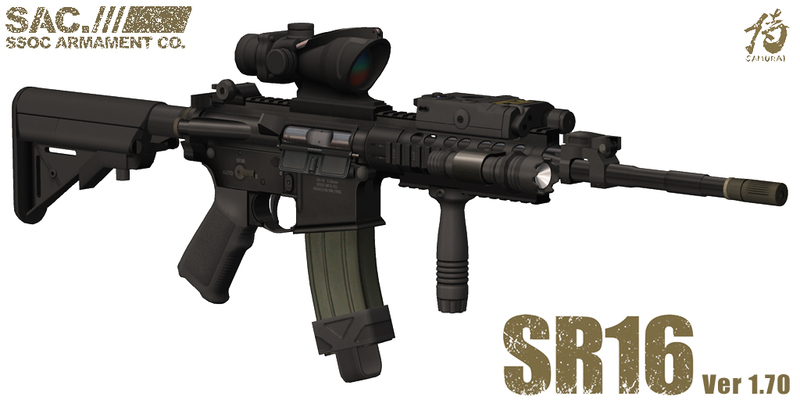 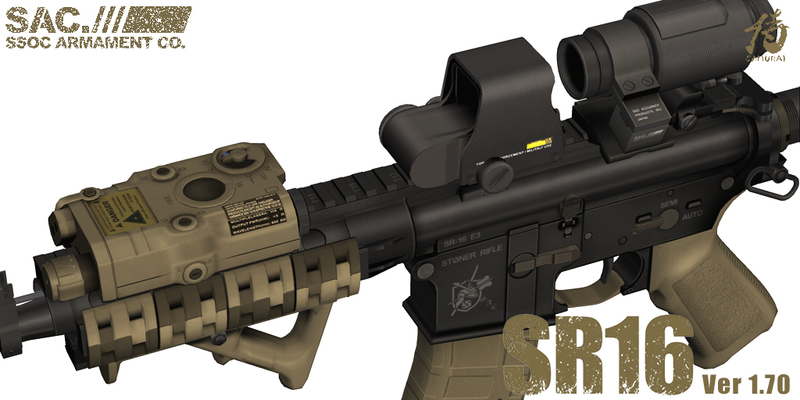 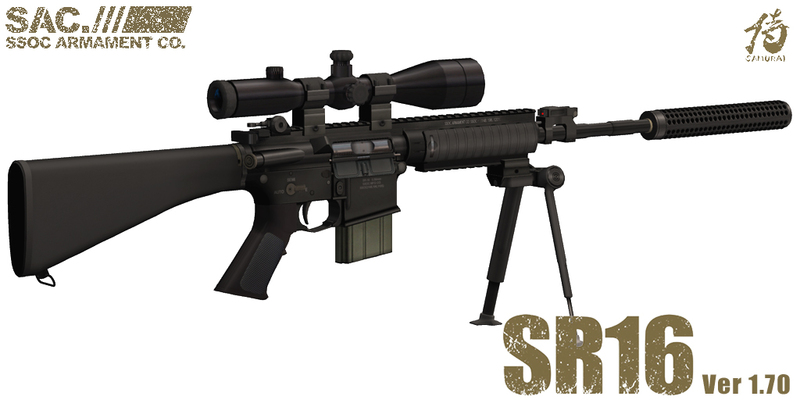 SAC Rifles has been small updated. 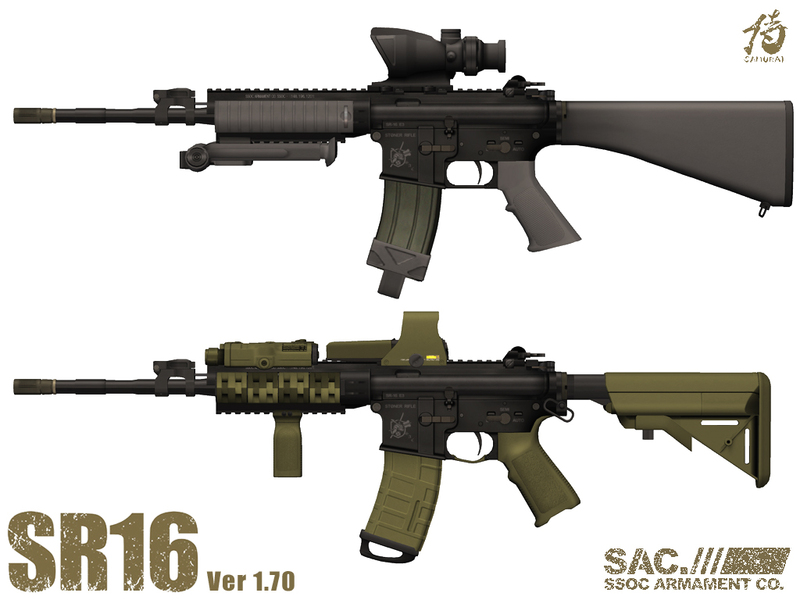 SAC M9 Pro Pistol, new Promotion Movie is available! 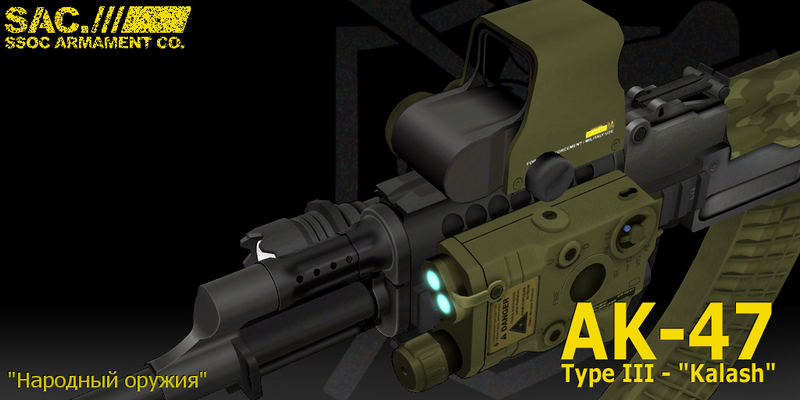 SAC MP5 A5 Navy Preview Movie! 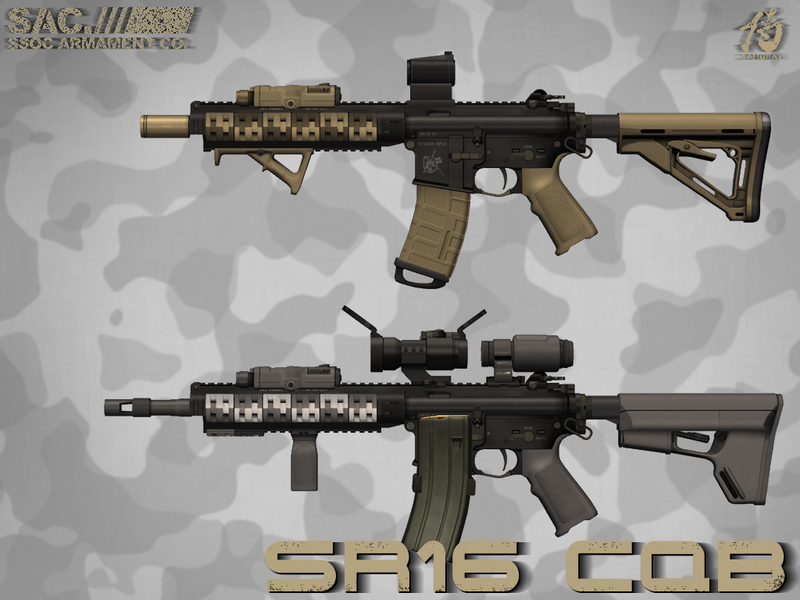 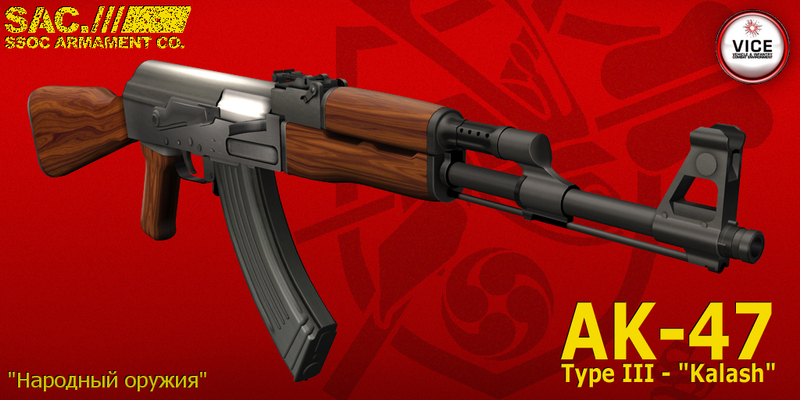 SAC MP5 A5 NAvy has been Released! 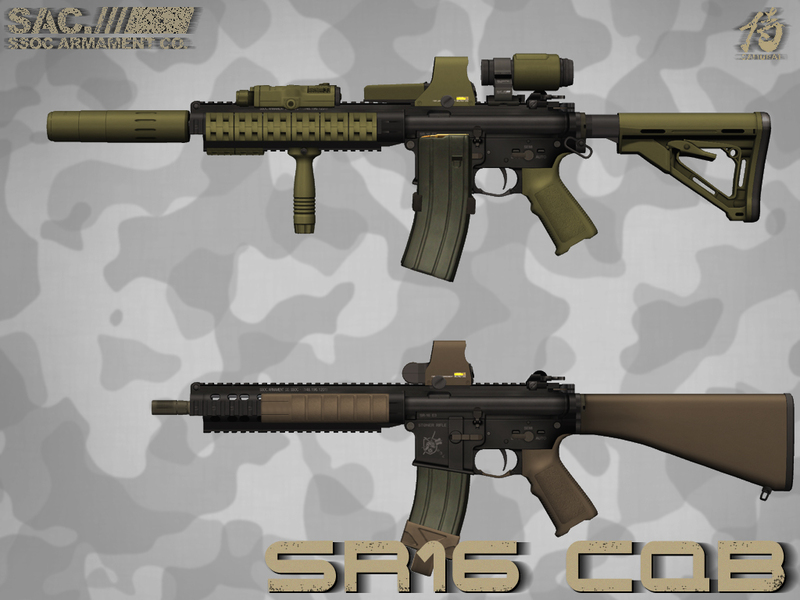 SAC MP5 A5 Navy Coming Soon! 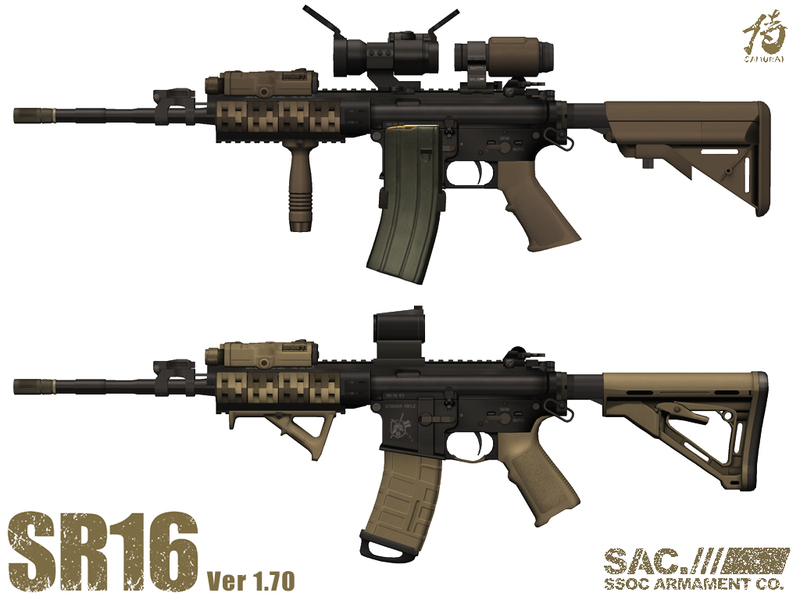 SAC Mk.46 SAW ver 1.50 update!